HeK presents Entangled Realities, an international group exhibition focusing on artificial intelligence (AI) and its effects on human lives and society. Our daily interaction with intelligent algorithmic systems and the power we already cede to machines in many areas of our lives have given rise to new interwoven realities. 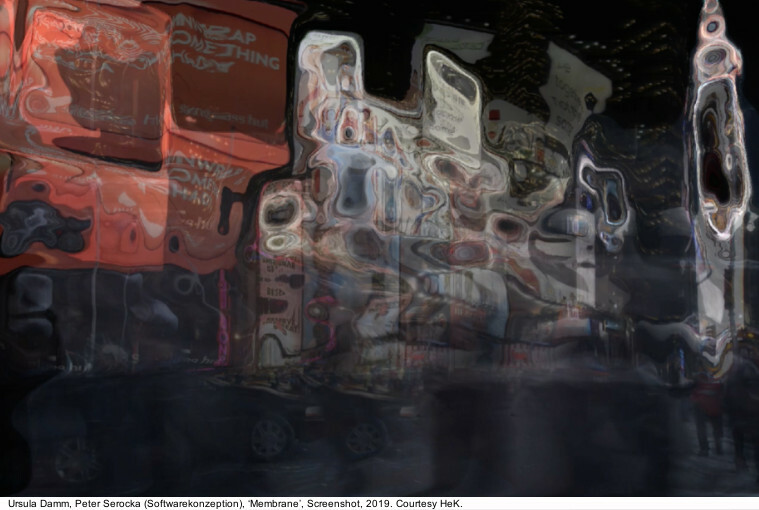 Entangled Realities turns its lens on AI as a new creative tool that opens up diverse and unexpected imagery, artifacts, and sound. The featured artworks will show how algorithmic networks “see” the world but also create the world; they will give us an insight into machine learning, based on neural networks, but also deepen our understanding of non-human cognition and subjectivity. In the mid-1980s, researchers turned their attention to neural networks, based on biological models of the human brain and its processing of information. In recent years, neural networks and machine learning have returned to the forefront to deliver spectacular breakthroughs in facial recognition, natural language translation, medical diagnosis and even the recognition of emotional states – the result of enhanced computational power and availability of big data. Highly effective algorithms are now increasingly being used in commercial transactions, and our daily interactions are shaped by the “Internet of Things” – a growing network of interconnected devices embedded in everyday objects and enabling them to indirectly communicate. What role will we play in shaping these interconnected realities? And who will have command over the infrastructure of computer-based networks? The selected artworks help us to better understand and critically interrogate the development and creation of new realities currently taking place, so that we can control their development and not vice versa. Entangled Realities reveals how the latest developments in artificial intelligence have inevitably impacted the creative realm. 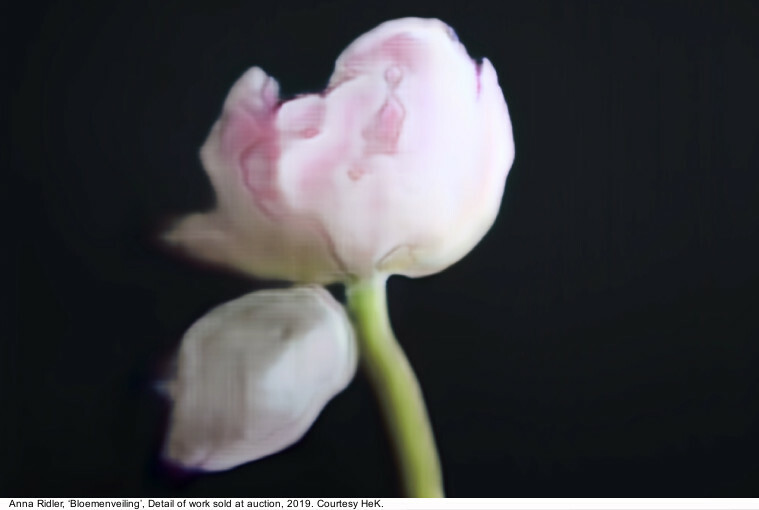 Through their work, artists will demonstrate possible ways to dialogue with algorithms, be they constructive or disruptive, and explore the various types of visual and acoustic worlds created in the interplay between image-recognising and image-generating algorithms. Whether they demonstrate machine learning or intervene in the “reality-building” of computer systems, they will also make us aware that other processes of perception and cognition exist outside our human perspective. Users and their actions on the Internet contribute significantly to the learning processes and the “training” of intelligent machines – their input “optimises” the systems. For example, if users are asked to click on pictures with traffic lights as part of a safety check, machines learn to distinguish them from other objects. 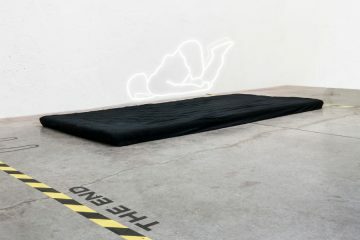 The artist Sebastian Schmieg is developing a work on this topic for the exhibition at HeK, concentrating on complex questions concerning ethical decisions by AI. Visitors are invited to decide whether they think a picture is positive or negative and thus train an AI system. The work vividly demonstrates how we are involved in machine learning processes and how systems learn from us – not only in the field of logics, but also in the field of values and moral concepts. An AI only knows what it has been trained via existing data sets. It works through pattern recognition and the comparison of similarities and differences in order to identify objects or concepts, which the work Paparazzi Cam by the Belgian artist Dries Depoorter demonstrates. He connects algorithms of an AI with webcams all over the world. These try to recognise celebrities and then shoot a photo like a paparazzi. The method is already being used today for criminal prosecution. Depoorter’s work playfully demonstrates the bias of systems whose ratings are based on the data sets with which they were fed. With im here to learn, so :))))))), Zach Blas and Jemima Wyman remind us that artificial intelligences learn from our feedback and are no better than what we teach them. 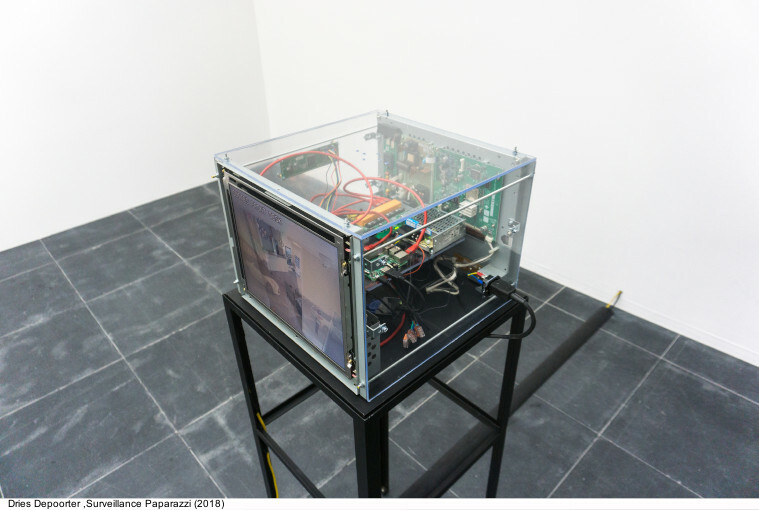 In their video installation, they “reanimate” Tay, the Twitter bot that Microsoft put online for 24 hours in 2016 and that mutated into a reactionary, racist, homophobic and even fascist entity within a day through feedback from Internet users. 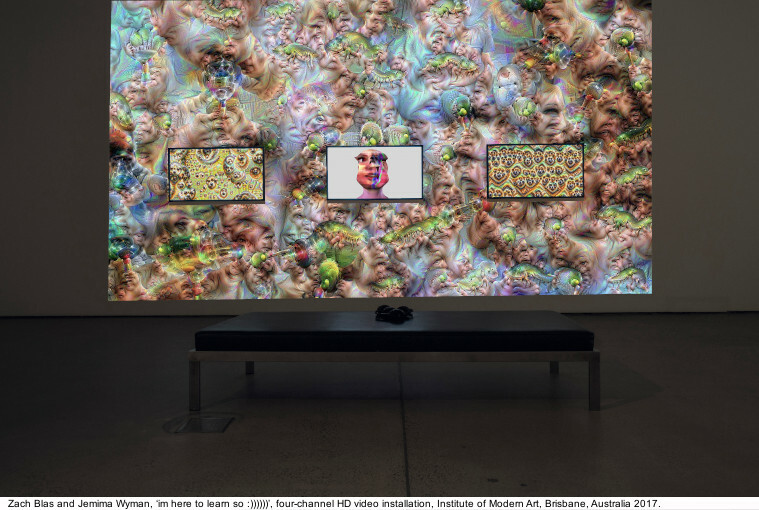 The American artist Lauren McCarthy took over the functions of an AI herself. 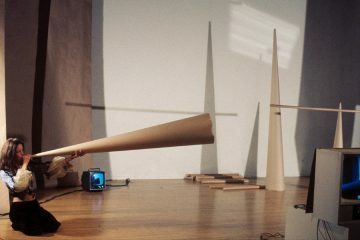 In her online performance Lauren, she was hired as an AI entity and, much like Alexa (Amazon’s AI-based voice assistant), oversaw the actions of her logged-in users, dimmed their home lights, put on a playlist of tunes and assisted in picking out clothes in the morning. British artist James Bridle takes a critical look at the interwoven worlds of human and machine realities. 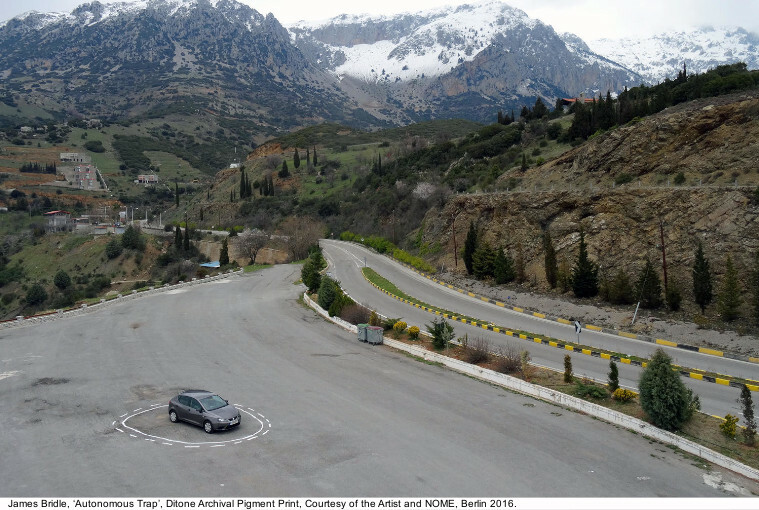 His work Autonomous Trap shows a self-driving car caught in a trap in the form of a white line. The car as an intelligent system adheres to the rules and knows that it must never cross such a line. 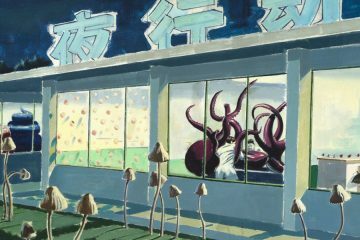 With his work, the artist raises a multitude of crucial questions: How dependent are we on intelligent systems and to what extent do we let everything – including ourselves as humans – be controlled by them? How much do we as users trust these systems and leave important decisions to them? Is there a possibility that we might lose control over such systems? How can these systems still be manipulated? The work encourages users not only to understand AI, but also not to let themselves be controlled by it. 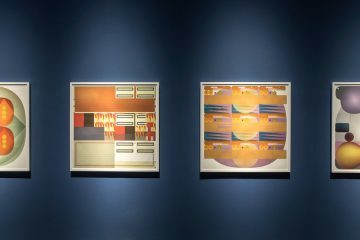 The exhibition will be accompanied by a comprehensive catalogue documenting the works and supplementing it with theoretical contributions by renowned scholars such as Nora Khan, Matteo Pasquinelli and others. 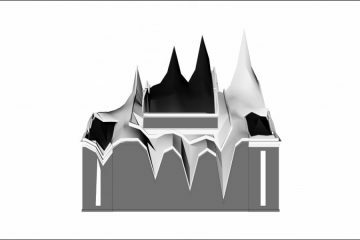 The House of Electronic Arts Basel (HeK) is Switzerland’s national centre of excellence dedicated to digital culture and the new art forms of the information age. With its interdisciplinary approach, it is a place for creative and critical discourse on the aesthetic, socio-political and economic impact of media technologies. 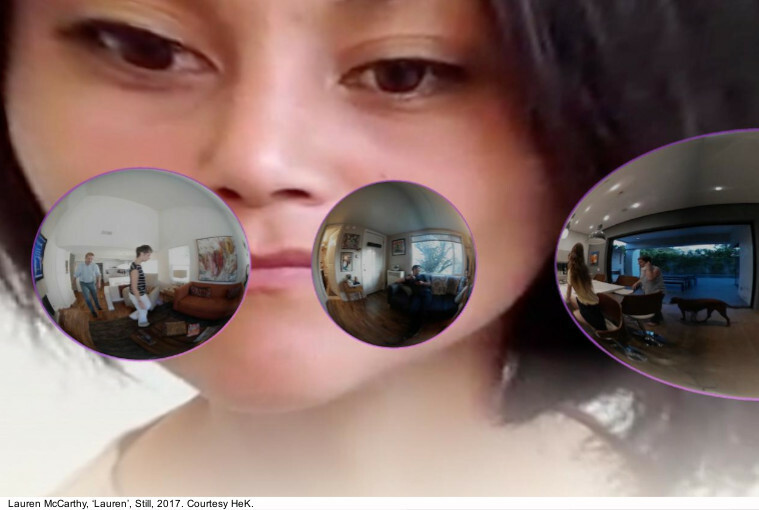 HeK presents contemporary art that explores and configures new technologies; it promotes an aesthetic practice that uses information technology as a medium, makes it vividly accessible and actively intervenes in its processes. HeK thereby addresses the pressing issues of twenty-first-century culture and makes an active contribution to their future evolution. As an interdisciplinary venue, the institution engages with all aspects of the current arts scene and thereby crosses traditional genre boundaries between the visual arts, music, theatre, dance, performance and design.